These incubators meet APHA specifications for Biochemical Oxygen Demand (B.O.D.) and include a mechanical convection system to ensure even air distribution, an overload-protected refrigeration system, digital temperature set controller, safety high/low limit controls, and a digital temperature display. Units defrost automatically and the white interior makes cleaning easy. 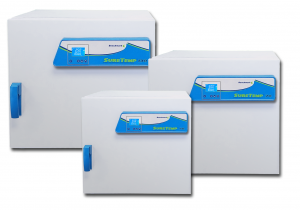 Gentle, continuous forced-air circulation ensures temperature uniformity and reproducible test conditions. 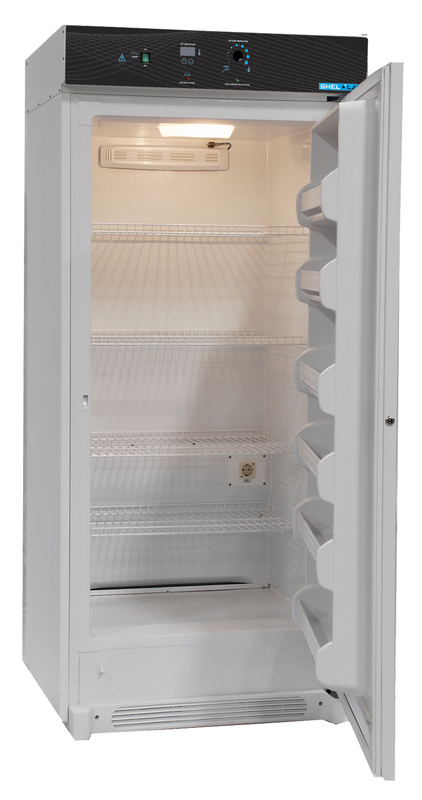 In addition, units are equipped with a hermetically-sealed compressor, a circuit breaker to protect from electrical overload, and four fixed shelves. These units have a steel exterior with welded seams and corners and a double-coated, baked enamel finish. A one amp interior outlet allows use of shakers, stirrers, roller bottles or other apparatus. 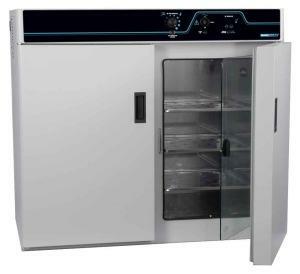 Units are supplied with adjustable leveling feet and condensation drip tray. 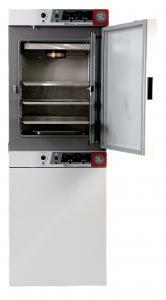 Low Temperature Incubators are ideal for testing B.O.D. of sewage and wastewater, as well as other low and room temperature applications.